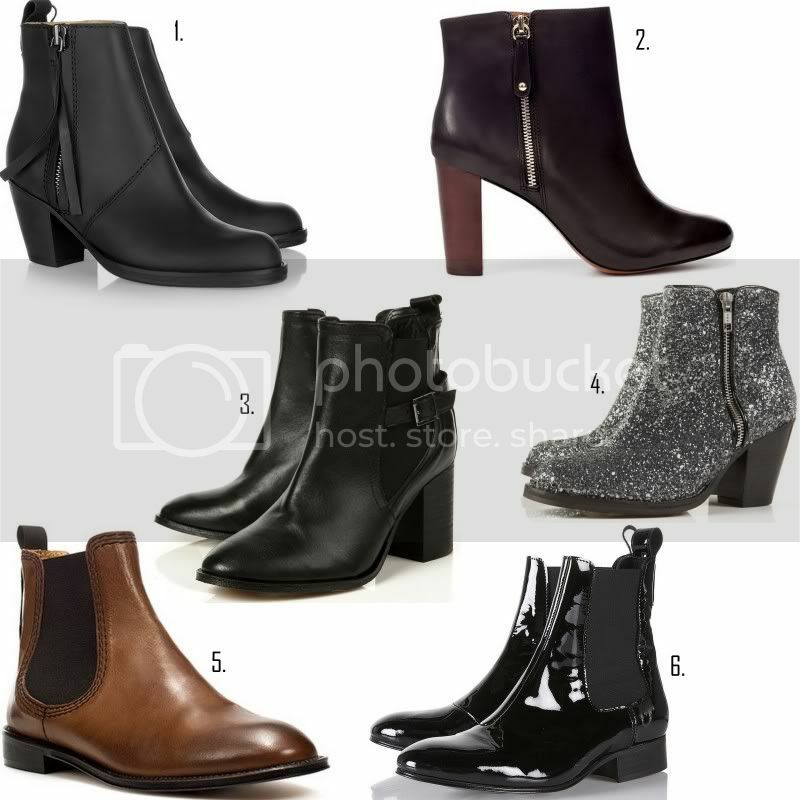 But these 6 are the ones that are one my mind at the moment and I'm planning to get at least 2 pairs of them in to my closet before winter kicks in. So this is my fall-boot-collecting-plan and one of them is already on the way! Do you share my boot cravings for this fall? Pffff die wil ik allemaal wel! I love all off them! Actually last week I bought the short pistols and girl they are amazing! Now I am craving for the topshop ones, <3!! i'll have them all, please! I share your love completely! Ever since I got my faux pistol boots at Sacha I'm don't want to take them off anymore! They just go well with everything.. I was also thinking about getting those glitter boots from Topshop, but they also have those with leopard print and I really can't choose!